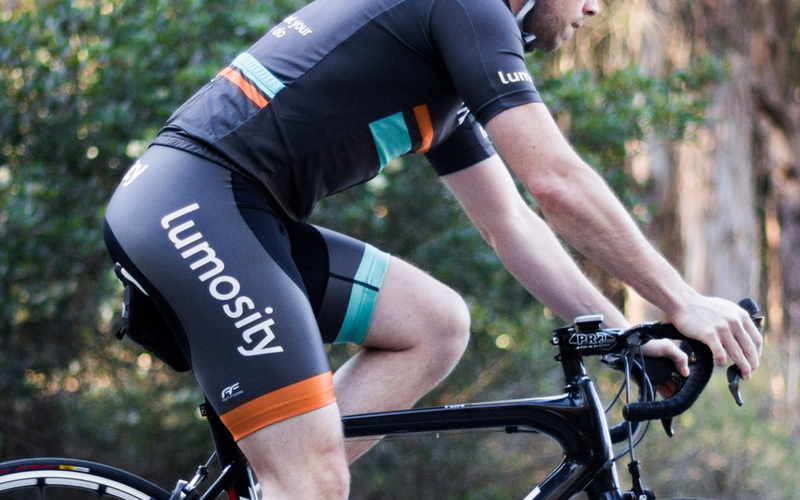 Lumos Labs has a number of employees who enjoy spending time in the saddle. I was thrilled when they asked me to design a cycling kit for their riders. The overall design is a nod to vintage cycling jerseys and graphics were kept to a minimum allowing their new logo to pop.